Kompass Digital has backed a series-A in the seven-digit range for smartphone repair service Reparando. 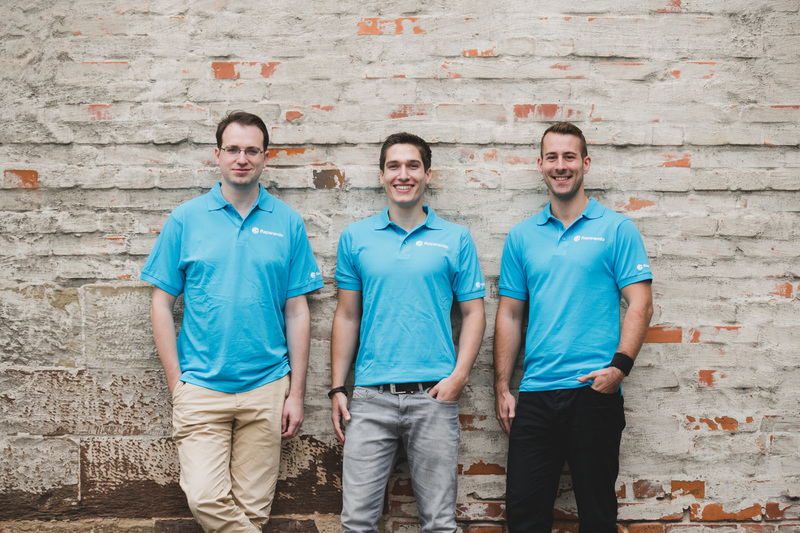 In this most recent round of funding, Reparando has received funding from a total of four investors including Kompass Digital, Mittelstandische Beteilgungsgesellschaft Baden-Württemberg (MBG), the Venture Capital Fund of Baden-Württemberg and Dr. Rolf M. Schwiete Foundation from Mannheim. Since the successful seed round in 2015, in which among others hub:raum was invested, the company has grown to a team of over 200 employees. The extra funding will be used to expand the B2B sales and marketing effort as well as further technical development of the product.